Jason is a highly motivating and passionate presenter who provides expert advice on common financial problems fronting households and business owners. Jason delivers his practical advice and unique voice on Channel 10’s The Living Room as the ‘Money Man’ and on SEN1116’s The Run Home. His passion for increasing the financial literacy of all Australians and helping business owners grow their business is evident through his engaging and entertaining presentation style. 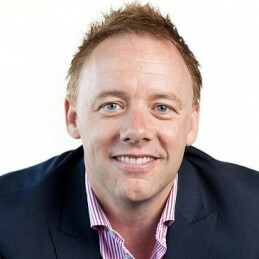 Jason has been helping Australians maximise their wealth and grow their business since 1997 when at the age of 24 he co-founded the business and personal wealth advisory firm The Practice. Jason’s financial self-help book ‘Where’s My Money?’ was inspired by his everyday experiences of helping clients including CEOs, business owners and average people who need assistance avoiding the common money and business traps. His powerful messages and practical tips are based on simple and timeless finance fundamentals that work.